Association advocacy efforts. ESSAE continues to raise awareness of the importance and impact of associations on the life and success of New York State, as well as make our elected officials know that ESSAE is the “go-to” source on all matter relating to associations. Improve and support technology. ESSAE utilizes association management software, providing members with an enhanced event registration system, access to an improved membership directory and online community discussion board, and a user friendly website. All to streamline access to information and provide new opportunities for growth, partnerships, and advertising. Fill the book shelves of ESSAE’s library! From Association Law Books to CAE Study Guides to Meeting Planning Tips and many more – ESSAE offers Members access to a complimentary lending library. We currently offer over 200 books, and continually work to keep our resources up-to-date. Support the Association Leadership Academy (ALA)! ALA is a creative and unique learning opportunity for current and emerging association executives. Bring in high level professional speakers to our programs and provide new opportunities for current and prospective members to network and share ideas. 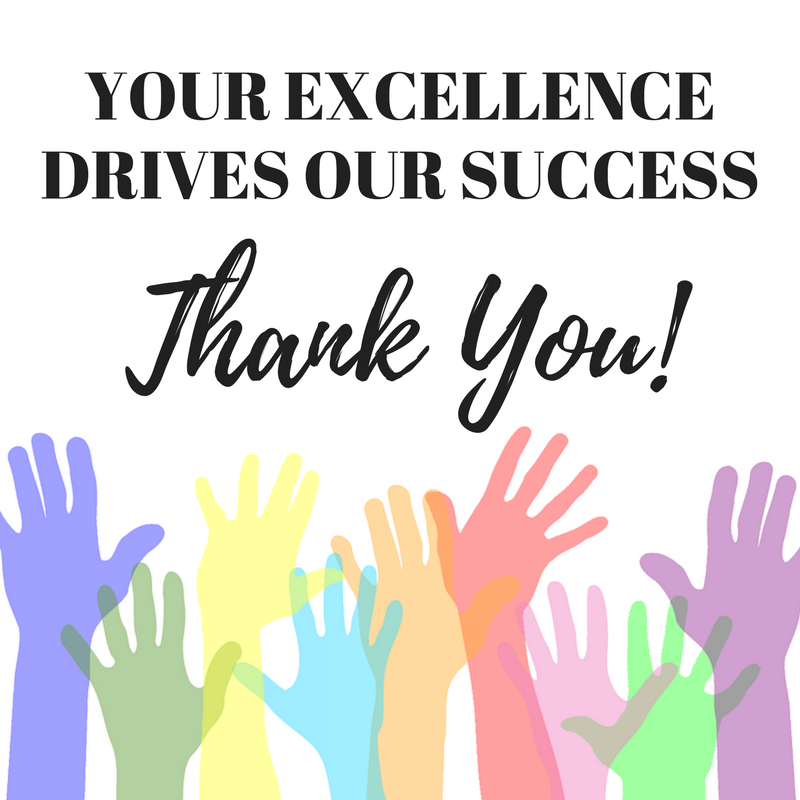 Your participation and generosity has helped ESSAE grow into a strong organization, a growth that fortifies the entire association community in New York State. For all the reasons above, and many more, we hope you will consider this as an investment in the future of your organization in the new year. Download the form to become a 2019 Key Supporter or sign up online! Thank you to our 2019 Key Supporters! Thank you to our 2018 Key Supporters!